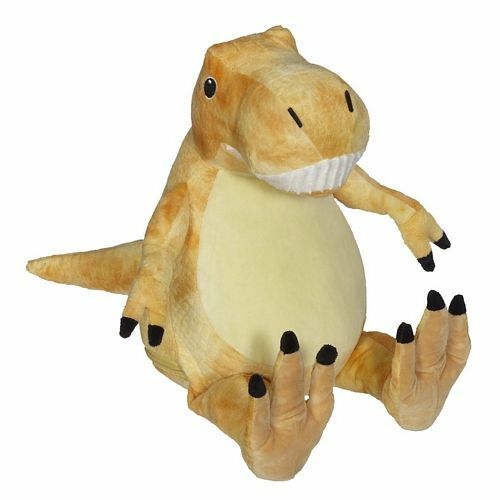 Dino Tommie T-Rex 16″ is a striking orange colour. 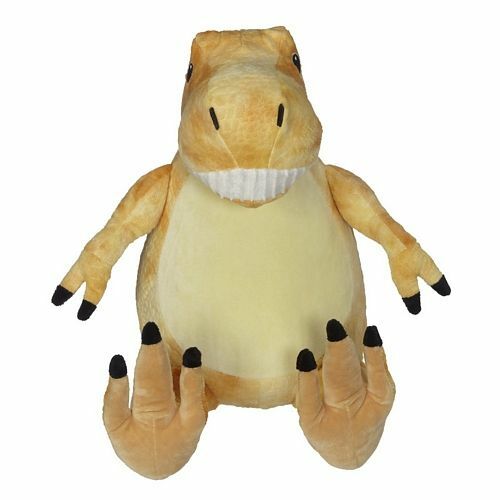 With a smile as big as his personality Tommie is the perfect Buddy for those who are interested in the prehistoric era. 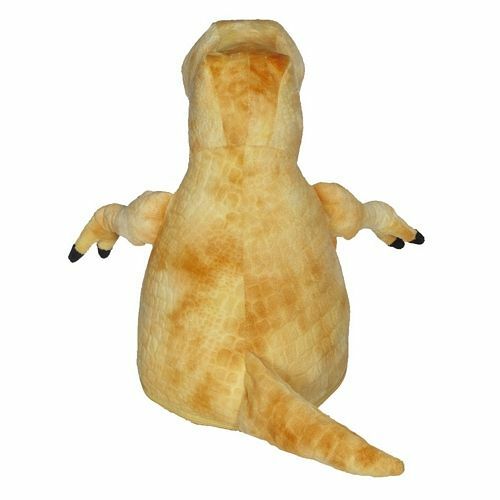 Self-contained stuffing pods for the head and belly are removable through a hidden zipper on the bottom of the dinosaur making hooping and embroidery easy on any embroidery machine. Embroidery-friendly, low-pile plush fabric. Exceeds all applicable U.S., Canadian, and European safety standards.